Remodeling debris material is a big part of the renovation process, no matter what it is or how small. And, it’s something that all-too-many people don’t really take into account. That is, until it’s a problem. Only then it’s realized all that junk is a huge problem. But, it doesn’t have to put a damper on a makeover. With just a little forethought, you can more effectively deal with it when the time inevitably comes. Now, it’s always tempting to take the quick way out. For instance, putting it out on the curb. While that might be a convenient location and easy way to deal with it, you’ll soon discover that’s not a viable option. This is due to the fact most local trash collection agencies do not pick up construction debris since it’s usually on the list of the prohibited items. Then, there’s the illegal dumping temptation. Don’t do this — ever. It’s just too risky and it can easily cost you big time. Plus, it will only take more time and effort. If you don’t have a truck and/or a trailer to haul it away to its proper disposal or recycling facility, then it’s time to bring in help. Give it over to someone else so you can get on with your project. Have a plan. 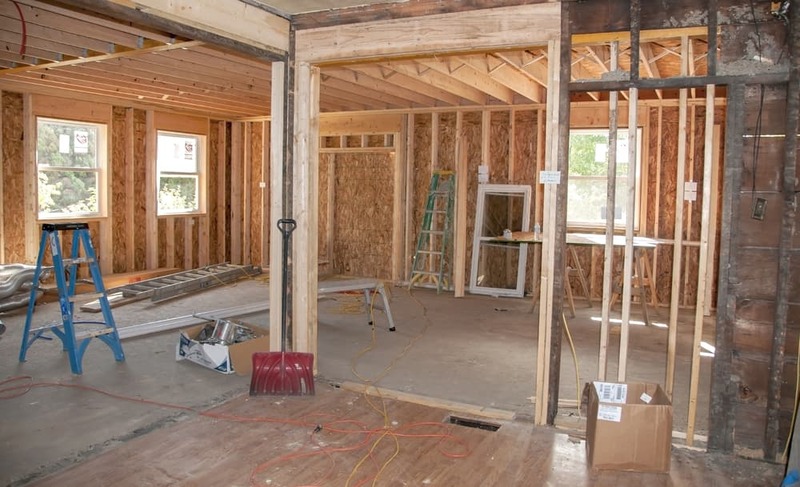 When you start any type of renovation project, you’ll obviously need a step-by-step plan. Unfortunately, too many people skip over the debris and waste portion. So, be sure to include these in your plans to rehabilitate the space. Repurpose what’s possible. Experienced contractors know to let as little as possible go to waste. Which means they don’t just jettison what’s unused on any project. Instead, they find ways to use it in other capacities. Donate any unused materials. If you do have unused construction materials and do not have future use for them, consider donating them to a local church, charity, or even a nearby school. Schedule remodeling debris pick up. Another option is to call in a local junk hauling service. This way, all the waste is effectively dealt with and you can keep working on your project. When you need construction debris removal, phone 800-433-1094 or visit Junk Garbage Removal.